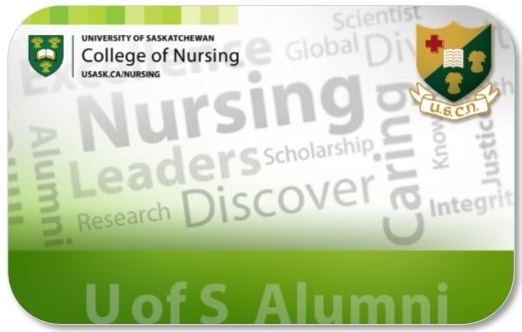 As soon as you graduate, you become part of the U of S alumni family. As an alum, you are eligible for many great benefits and services. 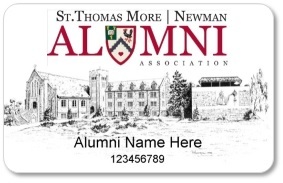 Your Alumni Card serves as proof of eligibility and is available to at no charge to all U of S graduates, including honorary and associate members of the Alumni Association. 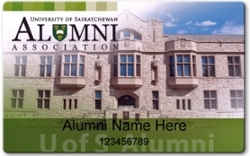 Fill out the form below to get a U of S alumni card today! Your USask ID - Use it as identification to access your benefits and services. Your gym card - The PAC will activate your alumni card when you purchase a membership. 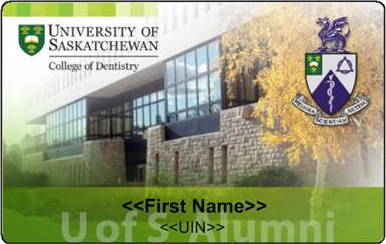 Your U of S library card - Have a barcode added to the back of it at any U of S Library and use it to borrow books. There are five different styles available. Please indicate on the application form, below, your card preference and if you would like us to mail it to you or if you prefer to pick it up at the alumni office. If you choose to pick up your card, the alumni office will hold it for three weeks. If it is not picked up in that timeframe, the office will then mail the card to you. Please note: we are unable to process your application until after your convocation ceremony. Complete the application form below to apply for this card. 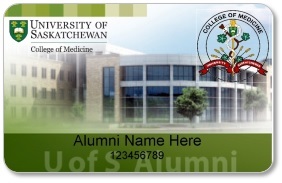 Email medicine.alumni@usask.ca to request this card. If you are a College of Medicine graduate and would like become a member of the College of Medicine Alumni Association, please email medicine.alumni@usask.ca. A one-year membership is $75, lifetime membership is $750. These membership fees support the work of the CoM Alumni Association and help your college in staying connected with our graduates. Your CoM Alumni Card serves as your membership card and grants you access to the same great services and benefits as all U of S alumni. * How would you like your card delivered?